Huawei Mate X Porsche Design to launch in PH on Feb 12! Home / huawei / mobile / news / Huawei Mate X Porsche Design to launch in PH on Feb 12! This is it! 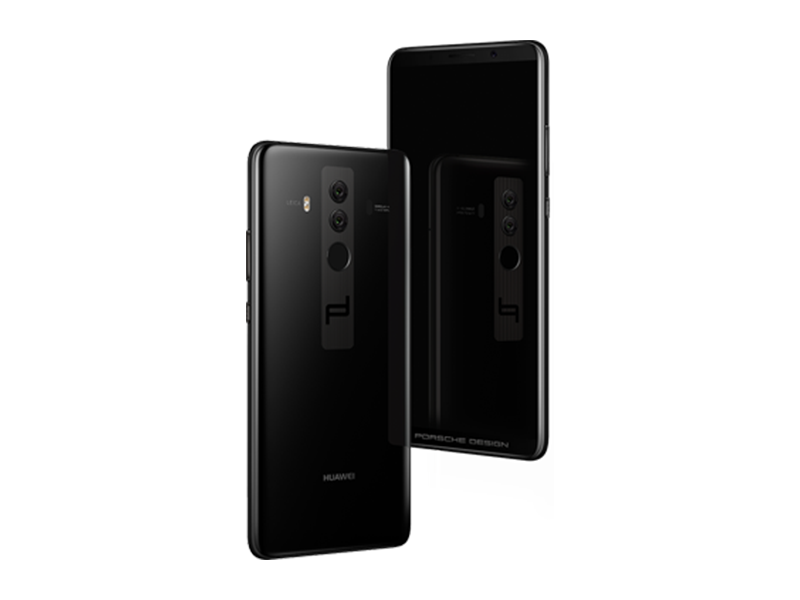 The limited edition Huawei Mate 10 Porsche Design will be available in the Philippines starting February 12, 2018. In case you missed it, the Huawei Mate X Porsche Design is a limited edition Huawei Mate 10 Pro smartphone co-crafted with Porsche Design. It has a diamond black color profile that looks really sleek and premium. Inside, it also has the bigger 256GB internal storage compared to 128GB of the regular Mate 10 Pro. Lastly, it has all the great specs including the A.I. capable Kirin 970 chipset, 6GB RAM, 4,000mAh Super Charge battery, 3rd generation Leica dual cameras, LTE Cat 18, 384K/32 bit HiFi DAC, and Android 8.0 Oreo w/ EMUI 8.0 skin found on the Mate 10 Pro. Only 20 units will be available in the Philippines. This will be a very limited edition collectible smartphone. You may reserve at the ThePLATINUM Plan. It is available at Plan 3799 (PHP 30,000 cash-out), Plan 4999 (PHP 24,000 cash-out), and Plan 7999 (PHP 10,800 cash-out). In China, the Huawei Mate X Porsche Design is priced at high as CNY 26,999 or roughly around PHP 200K.